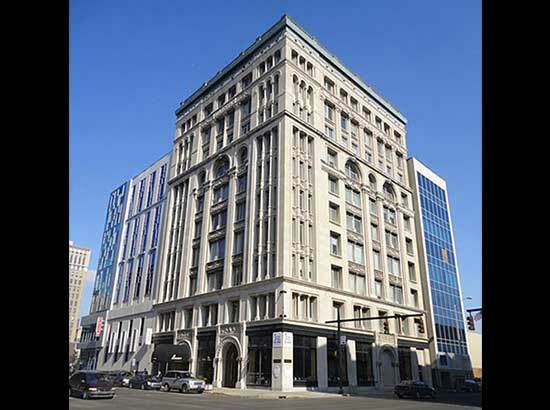 The Majestic Building was the first steel framed high-rise in Indiana. In 1895 the Indiana Gas Company commissioned Oscar Bohlen of D.A. Bohlen & Son to design this 10-story building to serve as their new business headquarters. Though it was intended as the main office of the gas company, other businesses were located there as well. The New York Central and Big Four Railroads maintained offices in the Majestic at various times in the early 20th century. In 2006, the building was purchased and given a $10 million renovation. The Majestic now serves as Keystone’s corporate headquarters.